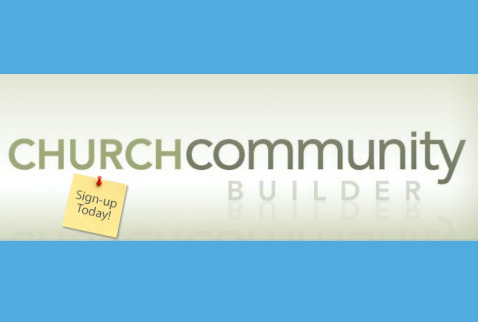 Church Community Builder is a great way to connect with everything at Delaware Grace! CCB is an exciting ministry tool for YOU and everyone who is part of Delaware Grace! As part of CCB, you will be able to view & update your church profile, view the church calendar, find out about open ministry opportunities where you can serve, connect with other people at Delaware Grace, find out when you are scheduled to serve in your ministry area, and more! We are excited to offer this opportunity to CONNECT with us! To create a profile, click here! If you have further questions about how to get started with your CCB profile, please give us a call at 740-363-3613.